Autumn is such a beautiful time of year. Watching leaves change from green to gold, red, orange and brown seems so magical to young children. The different colours and the shapes of the leaves can easily inspire creative art activities to enjoy with your child. 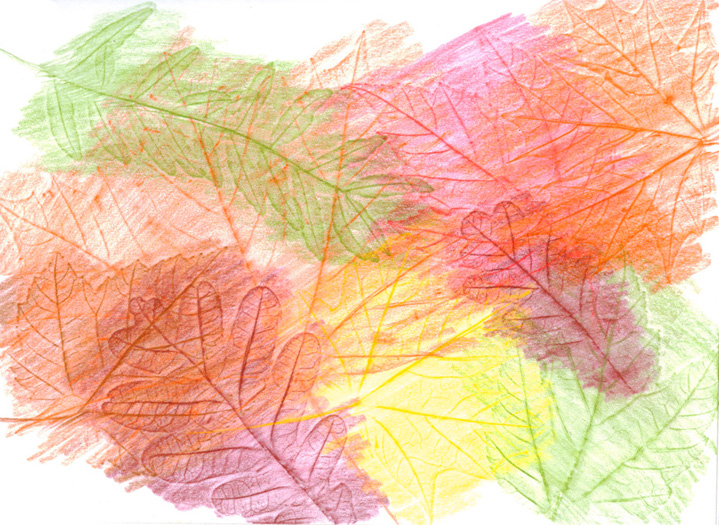 Leaf rubbings are simple, and always fun to do for toddlers and preschoolers. They can be a lovely follow-up to an afternoon of looking at and playing in the leaves. Go for a walk in the park. 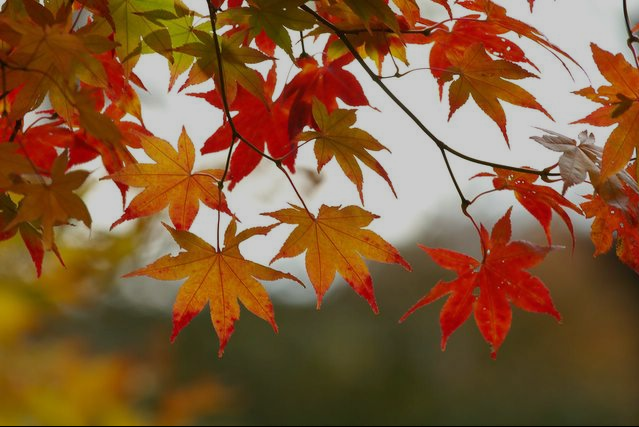 Bring along a paper bag and collect a variety of leaves – maple, oak, basswood, ash. When you’re ready for some creative art, place a few leaves under a piece of newsprint. Then hold fall colour crayons on their sides and rub them over the top of the paper to reveal the textures and patterns on the leaves. Children strengthen the small muscles in their fingers as they grasp and control the crayons. They also learn the names of different colours and relate these to the seasonal changes they are observing. If you want to connect your art activity to a wonderful reading experience, go to the library and sign out Leaf Man by Lois Ehlert. Her beautiful, fall colour illustrations use leaves of different shapes to create familiar creatures like chickens, pumpkins, fish and butterflies. You and your child will really love identifying these shapes and following Leaf Man on his adventure. Use the leaves you collected to imitate the patterns in the book or to invent your own! Until the next activity, enjoy autumn with your child and the imaginative places that your shared activities can take you. Hi! Thanks for posting this nice blog entry. I am a librarian and will point some of my story time families to this resource.